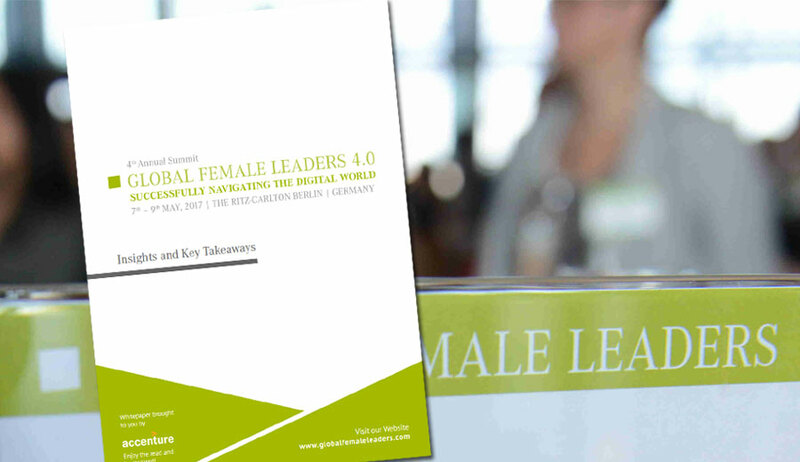 Video Review: A Successful Global Female Leaders 2016! 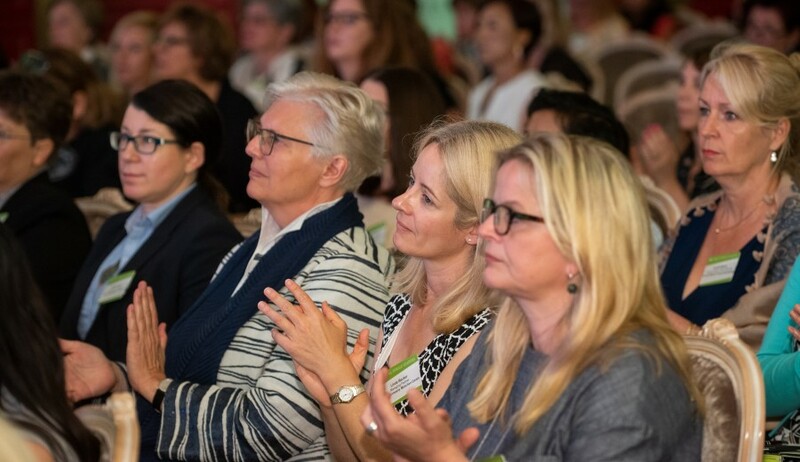 We are thrilled to share the 3rd Annual Global Female Leaders 2016 Summit videos where you can see and feel the spectacular atmosphere as it happened. An additional 2 videos present the networking and programme highpoints. 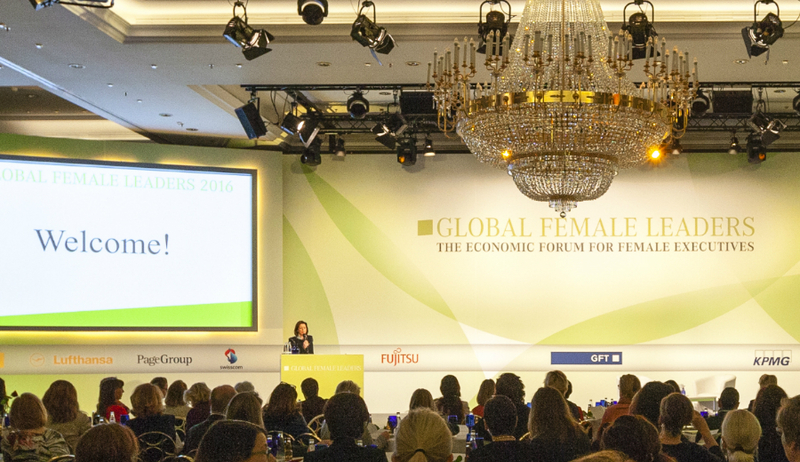 Review: A Successful Global Female Leaders 2016! Es gibt sie. Managerinnen, die sich in Konzernen bis zur Führungsetage durchgeboxt haben. Ohne Frauenquote. Trotz gläserner Decke. 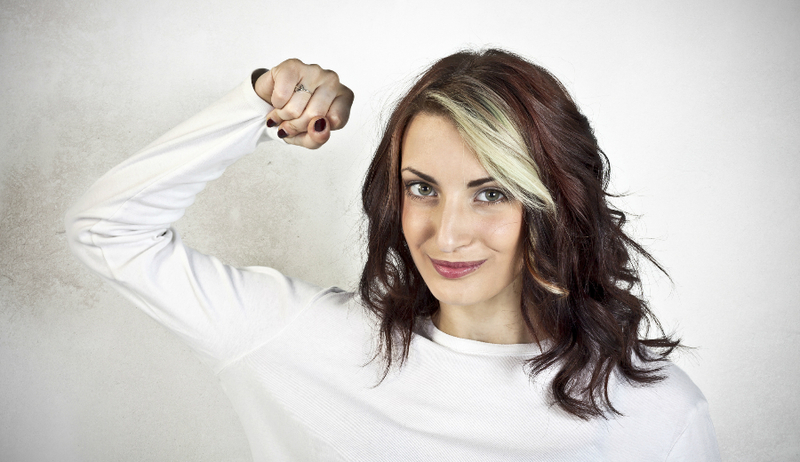 Den Begriff hat die Soziologin Ann Morrison erstmals 1987 in einer Studie verwendet, als Synonym für alle unsichtbaren Prozesse und Faktoren, die Frauen von Führungspositionen fernhalten. 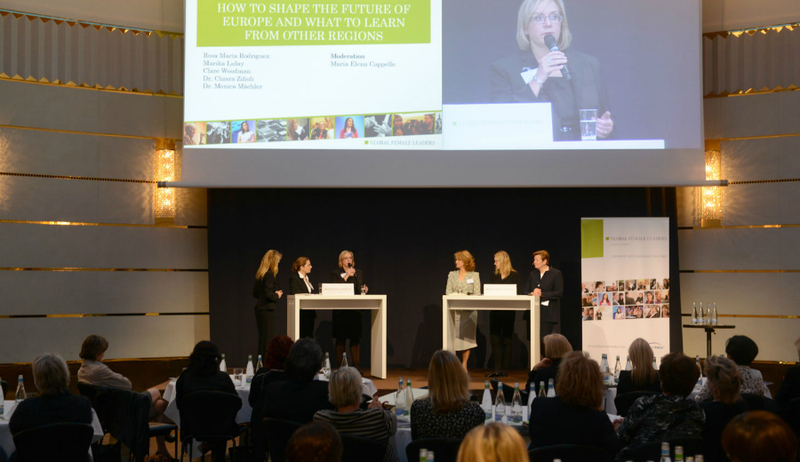 Review: A Successful Global Female Leaders 2015! 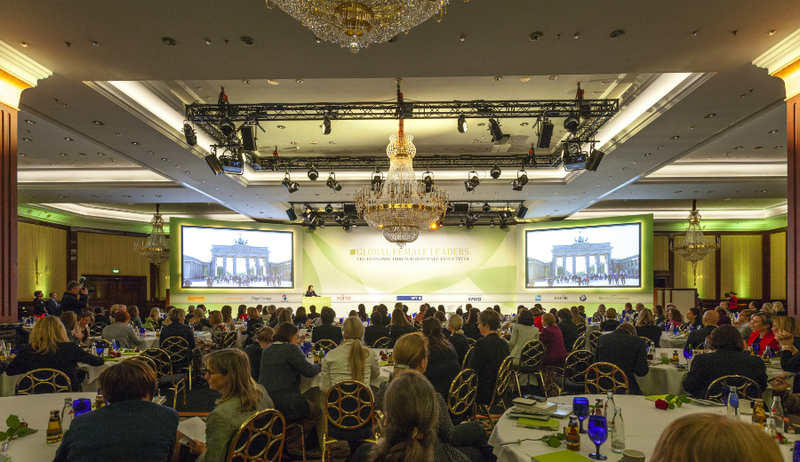 The Global Female Leaders 2015 hosted over 230 attendees from more than 20 countries for inspiring and energizing days. The summit covered a broad range of topics addressing leadership, emerging markets, energy, healthcare, digital transformation and innovation management. 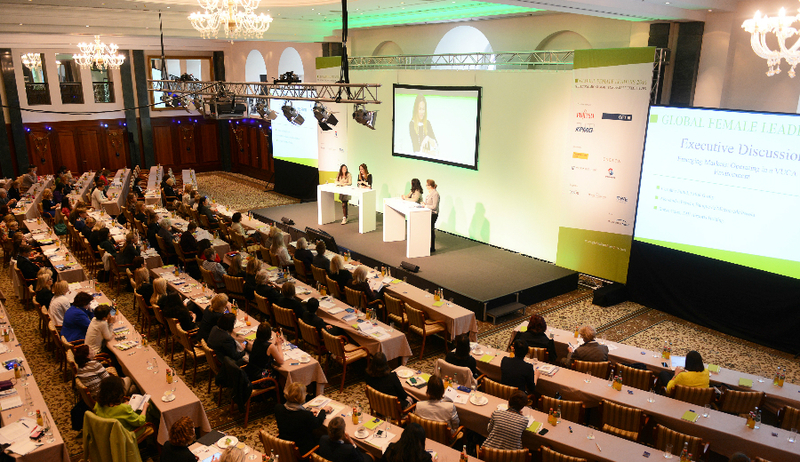 Around 100 female decision-makers accepted the invitation from Management Circle AG to attend the first Global Female Leaders Summit. 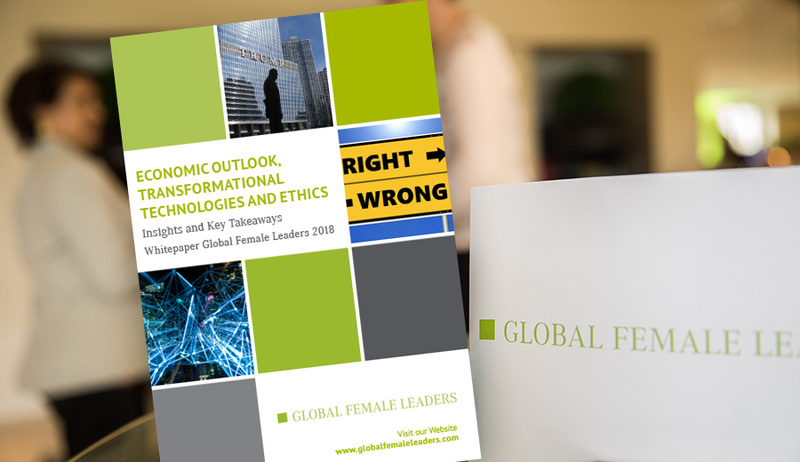 It focused on topical issues of globalisation and emerging markets, energy, financial and environmental policies, and also initiatives representing exemplary actions in challenging times.